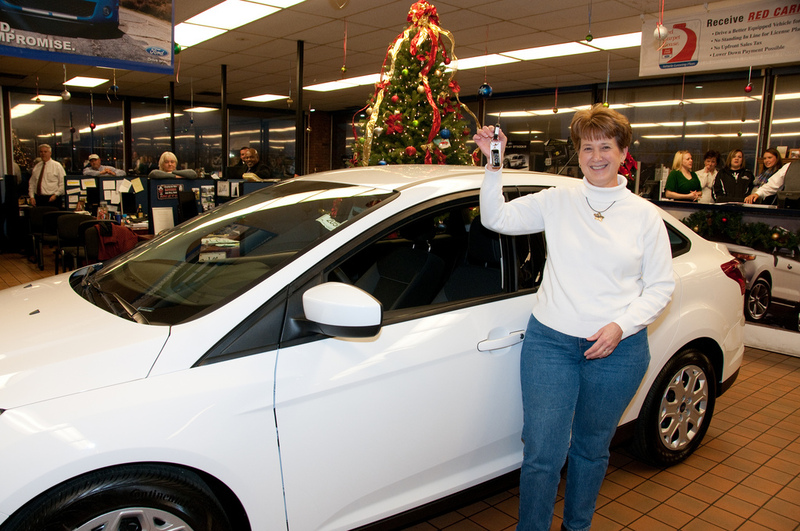 At the Joe Machens Ford dealership last night, 11 finalists lined up, each holding a key. One of the keys would start the engine of a brand new 2012 Ford Focus. The finalist's journey began with the Focus on the Road campaign sponsored by the Missouri Coalition for Roadway Safety, KRCG and Joe Machens Ford. Nearly 9,000 people made the pledge on KRCG's website to stay focused on driving. One by one, each finalist that had pledged to stay focused and shun distracted driving climbed in the car and tried their key. Tension mounted when only two contestants were left, and then Jody Mealy of Portland, Mo., got into the driver's seat. As the engine started up smoothly for her, Mealy's excitement was unmistakable. Each day, distracted driving causes nearly 8,000 crashes nationwide. Making your own pledge to stay focused will help bring that number down. We can't all win a car for our pledge, but when we focus, everyone on the road wins big. For more information about how to stop distracted driving, visit www.saveMOlives.com. 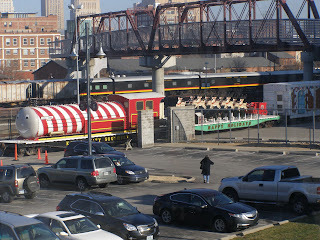 KCS's Holiday Express has delivered Jolly Old St. Nicholas to Union Station in Kansas City. Bring the kids out this weekend: Dec. 16 and 17 from 9:30 a.m. - 7 p.m and Dec. 18 from 9:30 a.m. - 6 p.m. It's free! 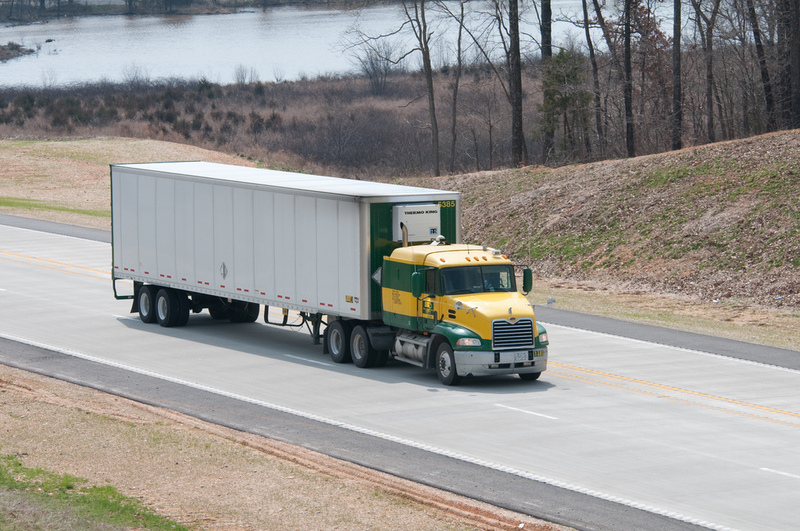 With the start of the new year, commercial motor vehicle drivers will need to put their phones down when behind the wheel. The Federal Motor Carrier Safety Administration and the Pipeline and Hazardous Materials Safety Administration are implementing a ban for drivers of commercial motor vehicles and buses. School bus drivers and those driving vehicles designed to carry nine to 15 passengers are included. These drivers are banned from reaching for, holding or dialing a mobile phone while driving. Do you know a CMV or bus driver? A hands-free device may be a great holiday gift idea. Find the full federal regulations at http://www.gpo.gov/fdsys/pkg/FR-2011-12-02/html/2011-30749.htm. With the holidays in full swing, decorations are popping up all over. If your family gets tired of the same old tinsel and lights, here's a twist for your decorating skills. Even better, your children can help fight against litter throughout the state. The Missouri Department of Conservation and MoDOT are sponsoring the annual "Yes You CAN Make Missouri Litter Free" trash-can-decorating contest. 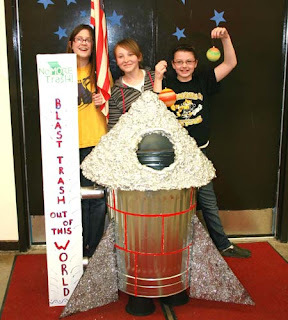 The contest encourages school classes and groups to join in the fight against litter by decorating and displaying a large trash can with the No MOre Trash! logo and a litter-prevention message. It's free to enter and teaches students a valuable message about keeping Missouri clean for generations to come. Seems like a great way to clean up Missouri, and also impress Santa as he puts together that famous list. Find all of the details at www.nomoretrash.org. You better watch out; you better not cry. You better not pout, I’m tellin’ you why. Santa Claus is coming to town … but it won’t be by sleigh! 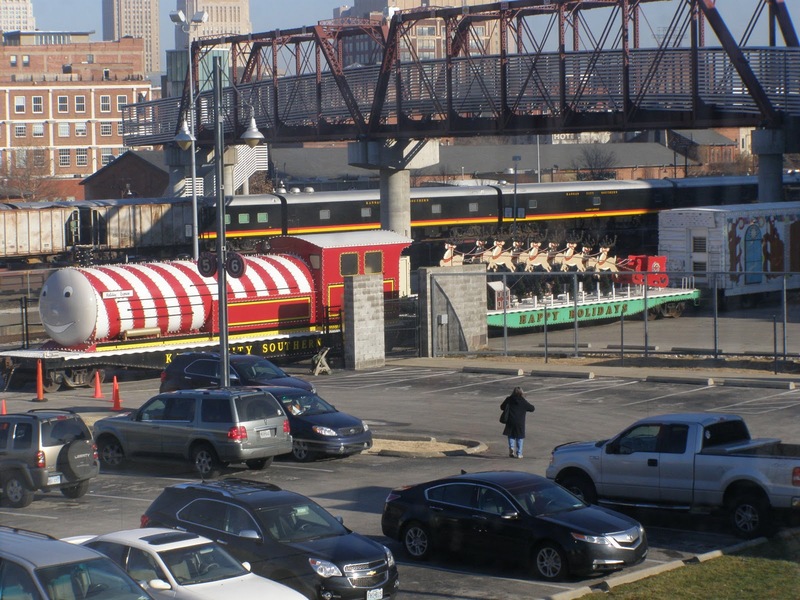 Instead of freight, the Kansas City Southern Railway Company’s Holiday Express train will deliver special passengers from the North Pole instead to a handful of Missouri communities this month. KCS’s 11th Annual Holiday Express train will bring Santa Claus and his elves to seven Missouri communities. Access to the Holiday Express train is free and open to the public. No tickets are required. 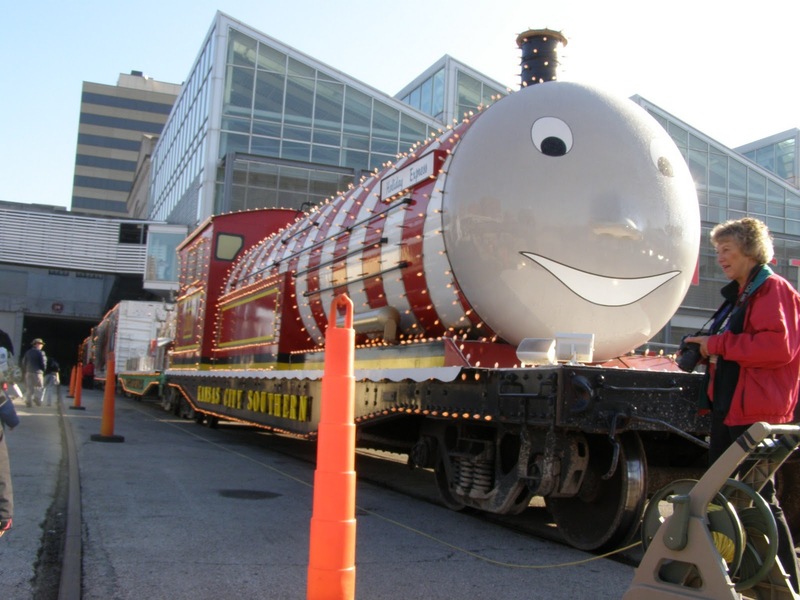 In addition to jolly old St. Nicholas, the festive train will also bring holiday cheer in another very special way to the communities at large. Gift cards will be donated to each local Salvation Army through the KCS Charitable Fund, providing warm clothing and other necessities to children in need. 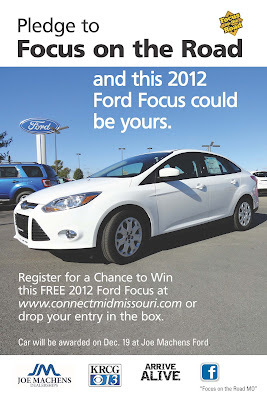 For more information, go to www.kcsouthern.com. Missouri stops include Joplin, Slater, Mexico, Kansas City, Grain Valley, Higginsville and Blue Springs between December 9 and 21, see schedule. Santa is no fool - in addition to tracking that naughty and nice list, he knows how to make sure he's home safely after a long night. 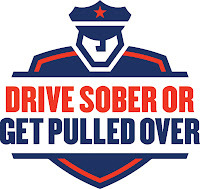 Law enforcement will be out today through Dec. 12 cracking down on drivers who are impaired. Whether your vehicle is a car, truck or sleigh, make the right choice and drive sober. If your merry-making involves alcohol or anything else that takes away your focus, find a safe ride home. You may not find a flying cab, but our Show Me My Buzz app can at least help you find a safe ride on the ground. 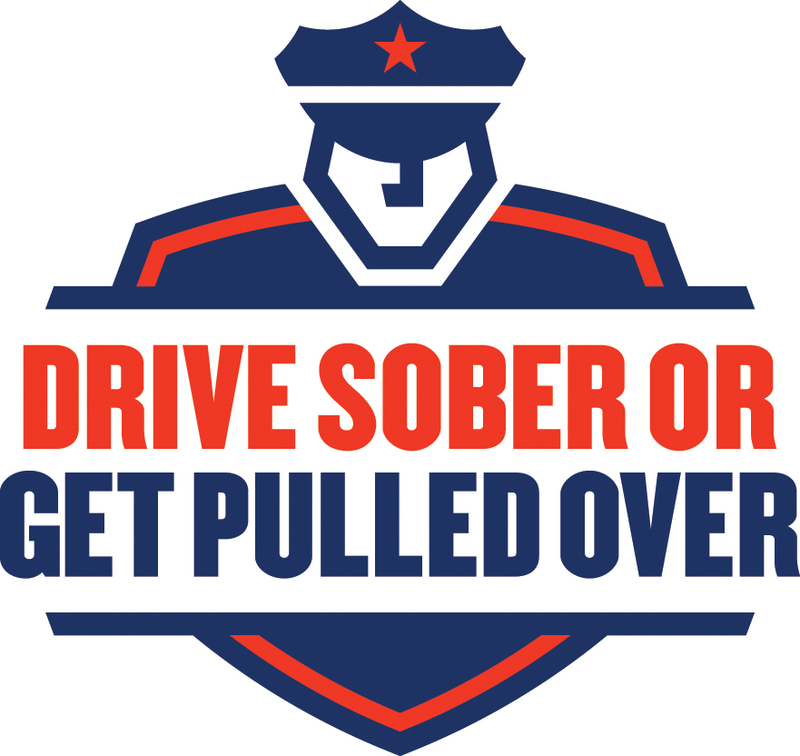 Driver Sober or Get Pulled Over. An article in the New York Times last Friday talks about new safety standards under discussion for vehicles that would help keep unbelted passengers from flying out of side windows. Car manufacturers would have to add additional or larger airbags to the side windows by 2017, costing approximately $31 per vehicle. I appreciate the use of every technology available to make vehicles as safe as possible. Traffic statistics prove that ejection from a vehicle is far more likely to cause death or a very serious injury, and the National Highway Traffic Safety Administration estimates that these standards would save nearly 400 lives each year. Certainly, that's a good thing. One worry, though -- will it make people feel too safe? Will they think that buckling up doesn't matter? What do you think? Would this technology make you feel like seat belts aren't as necessary? We hope that no matter what vehicle you're in and what standards are adopted, you'll take the three seconds to ensure you remain safely in place. For me, this year has flown! I did a double-take this morning when I realized it's actually the last month of the year, the month winter officially begins. I've really been in denial about the cold coming, still occasionally going out without my coat, staring longingly at my sandals. But experience has taught me that no matter what schedule I'm on, winter won't wait. The last thing I want is to be stranded with a car that I didn't prepare for winter. If I'm cold now, I can imagine how I'd feel stuck in a snowstorm. This video is a good reminder to get my vehicle in shape for the snow ahead. Hope it helps you too! Let us know if you have any tips to add for safe winter travel.